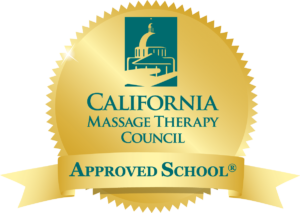 1) Take our 520 hour Therapeutic Massage Certification class. Next 250 hour class offered May 8th 2019. To register for this class, or for more information, call 831-476-2115.